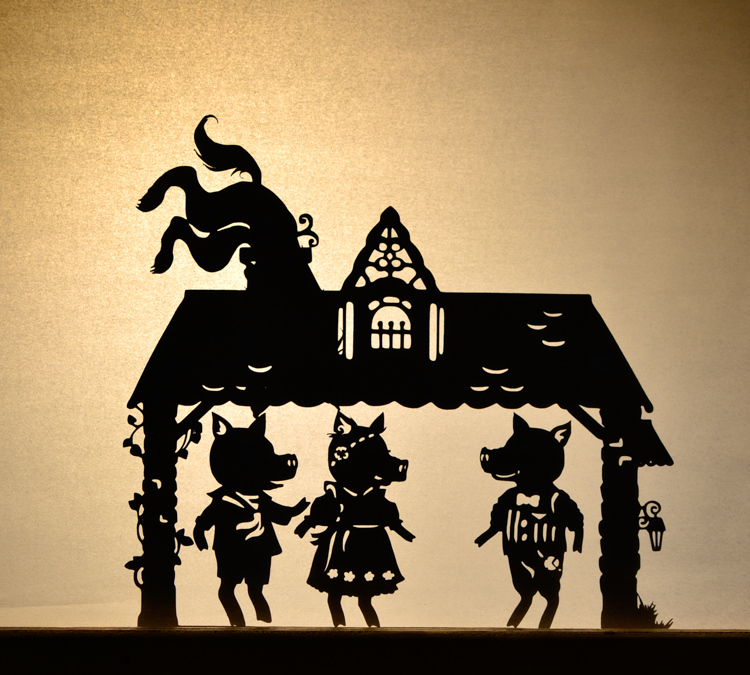 This set is based on the fairy-tale “Three Little Pigs” and includes seven silhouettes: three pigs, a wolf, and three houses. 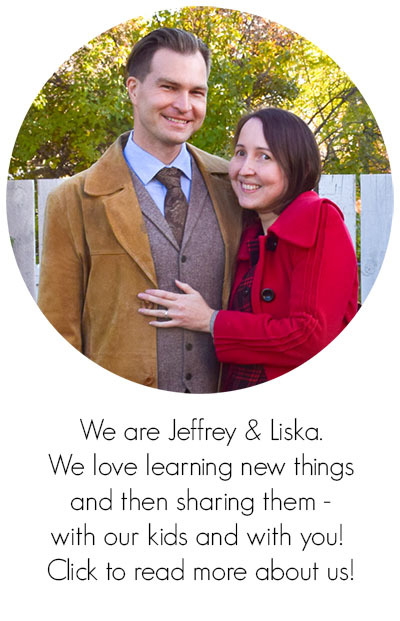 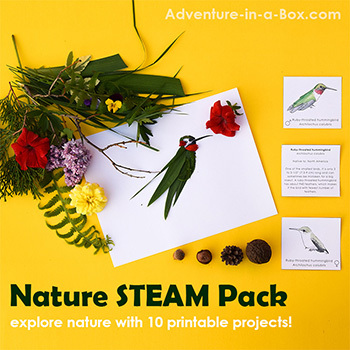 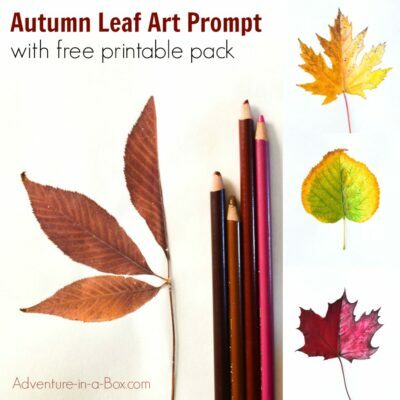 This listing is for the digital design to cut your own version. 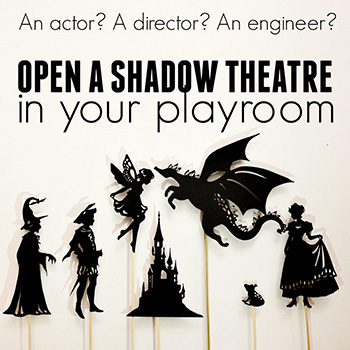 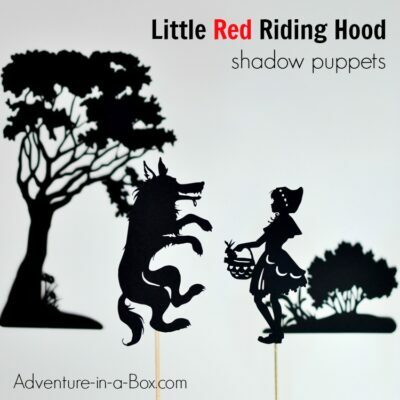 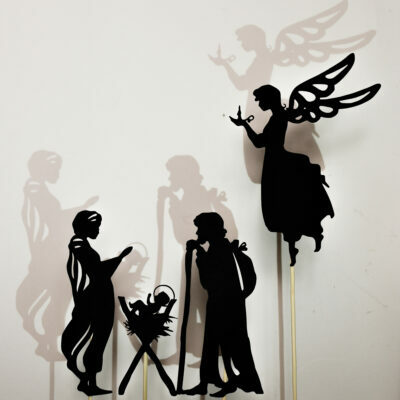 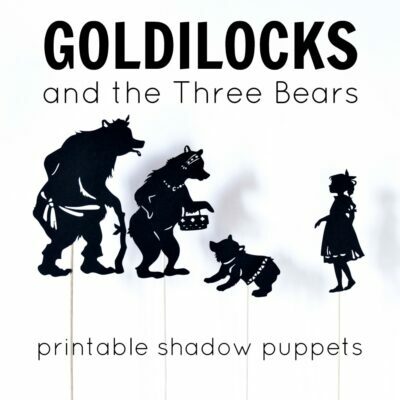 You can read the instructions on how to cut shadow puppets here. 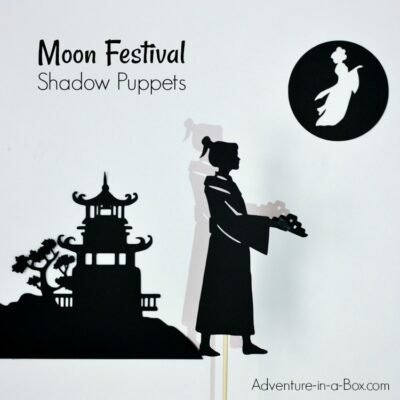 If you want to buy the puppets that are already cut and have them mailed to you, please check here! 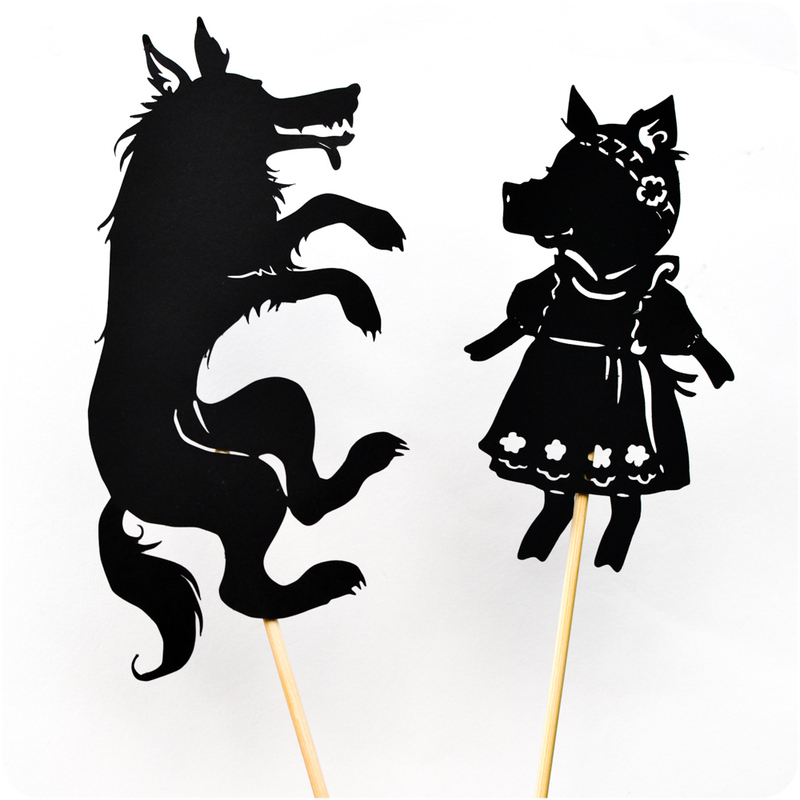 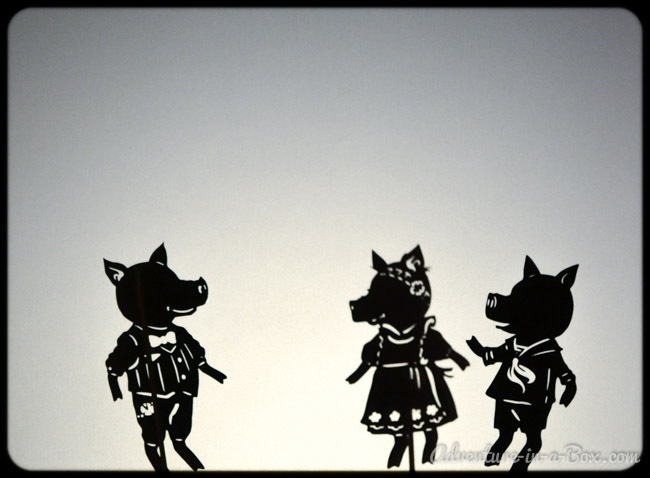 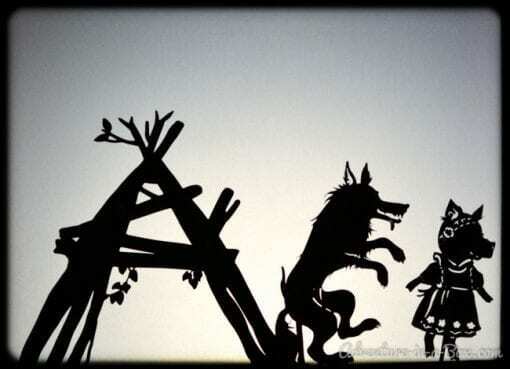 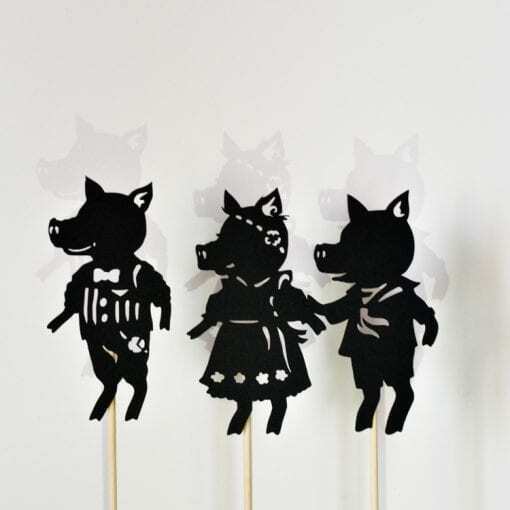 If you already have a flashlight, then this is all you need in order to present the “Three Little Pigs” shadow puppet show. 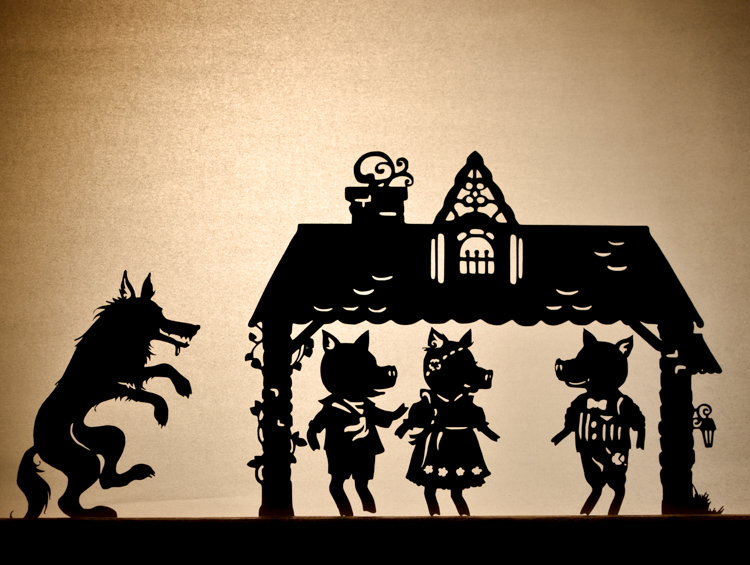 Make a simple cardboard theatre, and you can stage spectacular performances for friends and family! 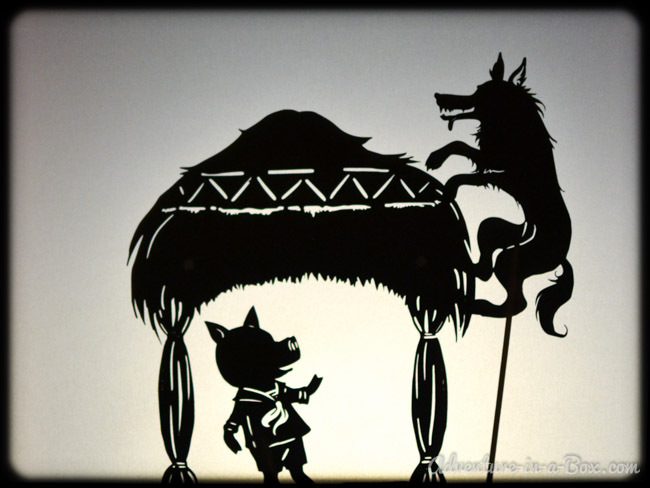 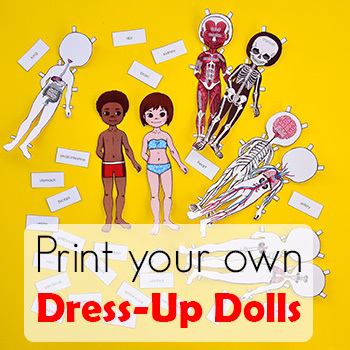 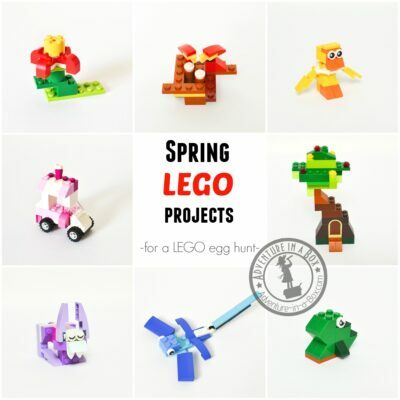 If you want to buy the finished puppets already cut, please check here!